The deepest lake in Iceland is called Lake Oskjuvatn. The depth of the lake is around 220 meter. Santa Clause is always linked with Christmas. Most kids believed in Santa clause. They think that Santa will come in the night of Christmas Eve. 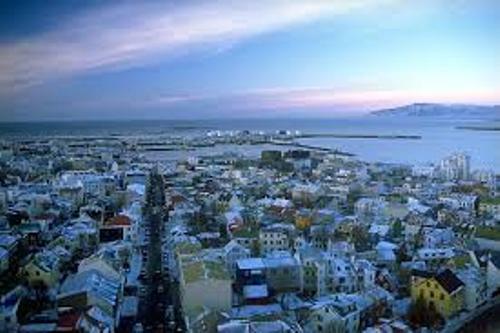 The people in Iceland believe that there are 13 Santa clauses. 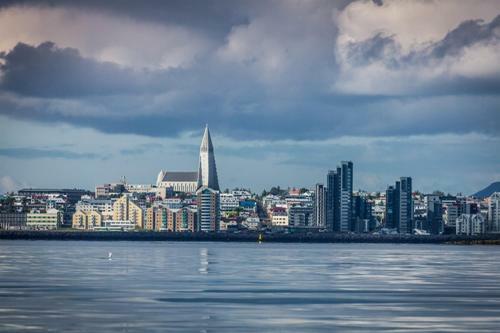 The economy in Iceland lies on the processing of fish and fishing. You can find that many people work in the fishing factory and coast area. All of us know that beer is a wonderful drink. People drink beer when they have a good time with friends or celebrate a good event. 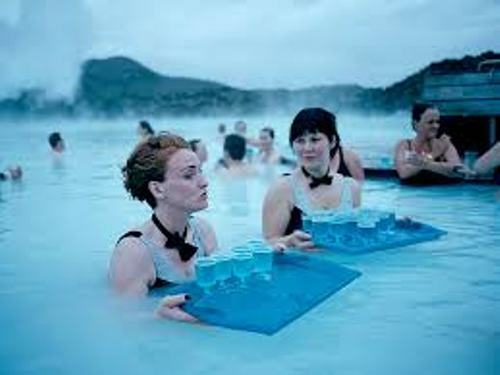 However, people of Iceland could not enjoy beer as their favorite drink for it was banned by the Iceland government until March 1989. If you go to Iceland, you will be surprised with the condition of the area. The trees only make up 1 percent from the total area in Iceland. Hvannadalshnjúkur is the top mountain in Iceland. It has the height of 2119 meters. 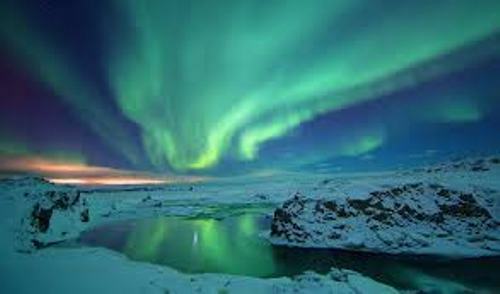 The history stated that one of the last areas used as a home to human is Iceland. Probably the temperature of this area makes people consider that it is not a good place of living. If you love to know different kinds of animals, you can go to Iceland. There are at least 270 different kinds of birds in this country. It was a very surprising fact to know that people used dried fish as money in 1413. The oldest parliamentary body in the world is located in Iceland. You can call it the Althing. Even though Iceland is not a big country, you will be fascinated by the landscape. 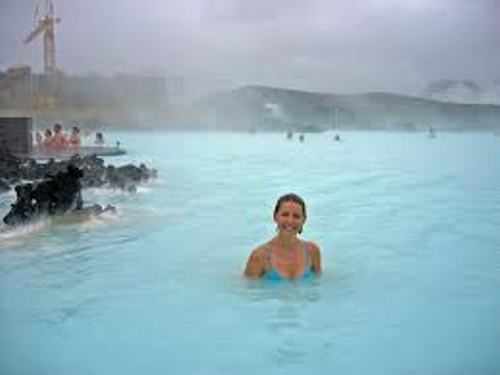 People love to go swimming on the beaches in Iceland. Do you have any question on facts about Iceland?